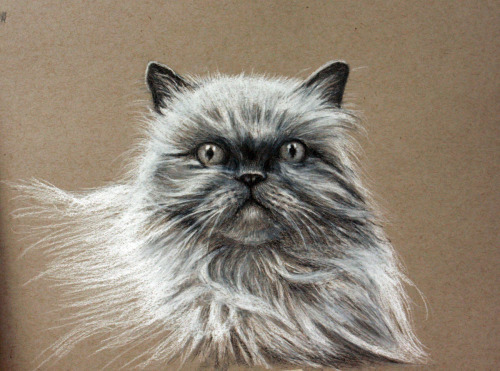 This drawing won a merit award in the Madisonville art show two years ago. 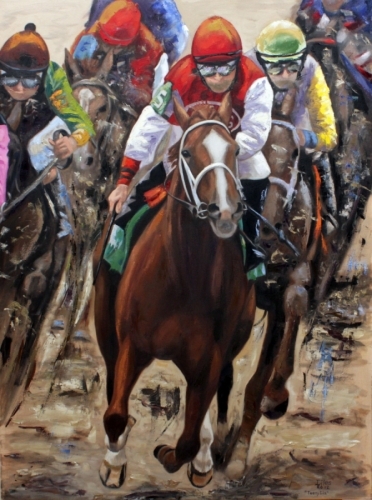 Commissioned oil painting of a race horse named Teeny Liz. This is a race horse with a Hopkinsville, Kentucky connection. 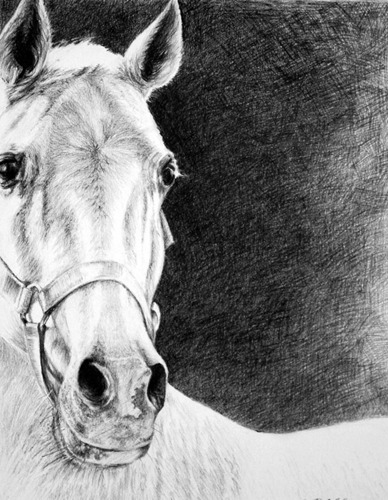 She is a great . . . . granddaughter of the famous horse, Secretariat. 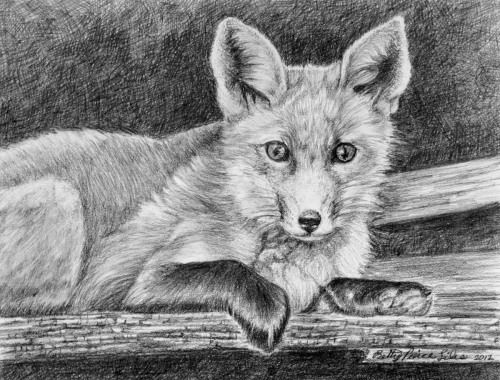 graphite drawing of a young fox. This drawing was done entirely with a No. 2 yellow school pencil.